I love great music, and as my home gets smarter, being able to listen to great music on demand gets easier. 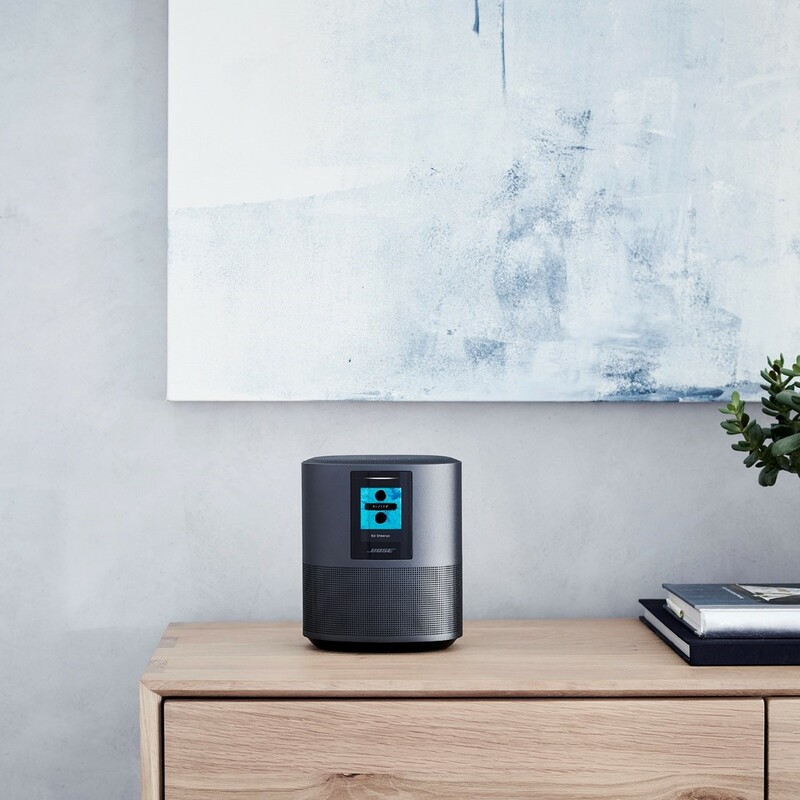 With the Bose® Smart Home Speakers with Bass Module and Surround Sound Speaker, I can really listen to my favorite music as I go about my home activities, throughout the day- while I soak in a bubble bath, wash dishes, exercise, write up a blog post, or edit photos. 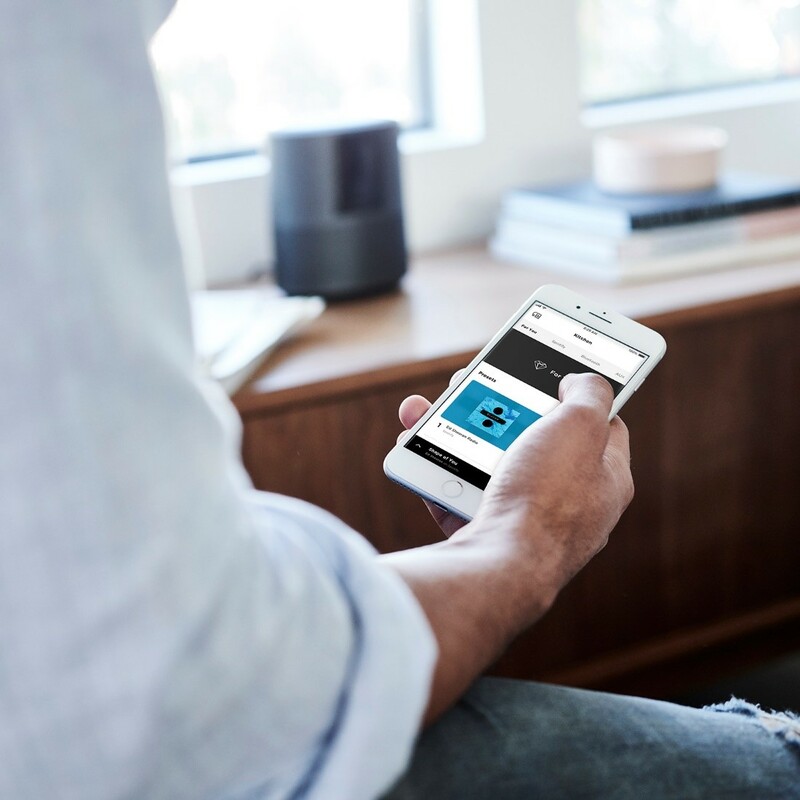 The Bose® Smart Home Speakers with Bass Module and Surround Sound Speakers offers superior Bose sound, so when you are alone and need some great beats to lift your mood, or are having a party and everyone wants to dance, the possibilities are unlimited. The new Bose family of smart speakers and soundbars has built-in voice control from Amazon Alexa, so you literally now have millions of songs ready to go at the tip of your tongue- just speak your Alexa commands, wherever you are and whatever you are doing. Call forth the music on command! 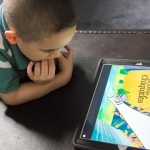 With Wi-Fi® and Bluetooth® compatibility, you can wirelessly stream whatever you want, however you want, and future software updates will add new features to your system. And your control goes way beyond voice. Enjoy one-touch access to the music you love or manage it all from the Bose Music app- smart music! Want more music in more rooms? The new Bose family of smart speakers and soundbars works together, so you can literally fill your entire house. 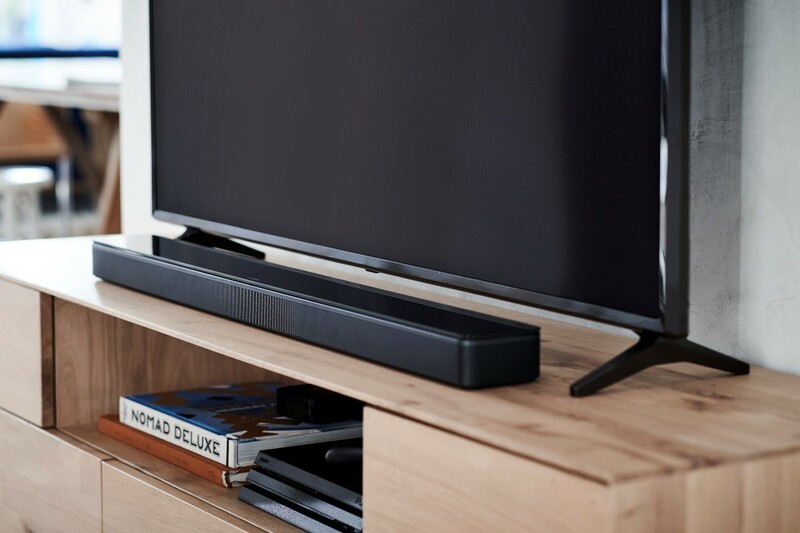 The Bose Soundbar 700, designed to be the world’s best soundbar, delivers an unmatched combination of sophisticated design (it does look pretty cool) and exceptional sound, and the stylish Bose Soundbar 500 has a thin profile that fits discreetly under your TV (you barely notice it), yet it can still fill a room with sound with its powerful acoustics, and the Bose Home Speaker 500 delivers the widest sound of any smart speaker. Ready to immerse yourself in perfect sound? The time has come.